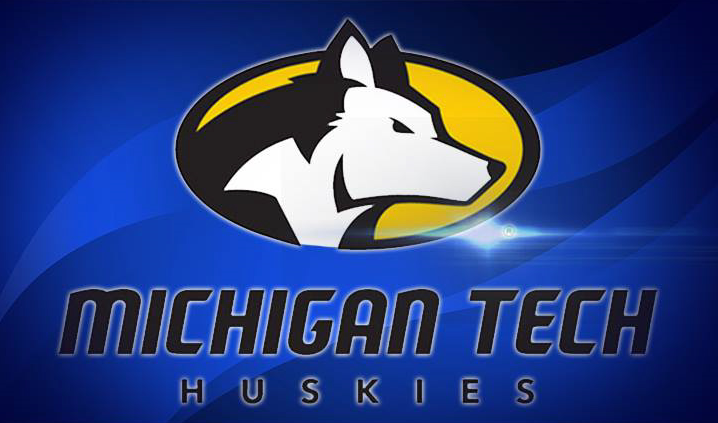 HOUGHTON – Sam Hoyt has been named as the ninth head coach of the Michigan Tech women’s basketball program, Director of Athletics Suzanne Sanregret announced Tuesday (May 29). Hoyt returns to Tech from the University of Sioux Falls where she served as an assistant coach. Hoyt was a standout player for the Huskies, helping lead the program to the 2011 NCAA Division II National Championship game as well as garnering multiple individual awards, including All-American Honorable Mention honors. Hoyt brings a wealth of coaching experience to Tech from both the NCAA Division I and II levels. In Hoyt’s most recent stop at the University of Sioux Falls, she was involved in all facets of the program. She played an integral role in player development, served as the recruiting coordinator, created scouting reports, ran summer camps, and had responsibilities for film breakdown. Prior to serving as the assistant coach at USF, Hoyt was an assistant coach at NCAA Division I Youngstown State University under former Tech head coach John Barnes. Hoyt worked with the guards, did film breakdown, created scouting reports, and had recruiting responsibilities in Michigan, Ohio, Illinois, and Indiana. Hoyt helped guide the Penguins to a 21-13 record during the 2015-16 campaign and a spot in the semifinals of the WBI Tournament. In addition, Youngstown State had the third highest team GPA in NCAA Division I that season. Mary Dunn was named the Freshman of the Year in the Horizon League following the 2016-17 season. Hoyt also coached at the NCAA Division II level during the 2014-15 season as an assistant at Northwood University in Midland. Hoyt is Michigan Tech’s seventh all-time leading scorer, amassing 1,434 career points during her four-year career which spanned 124 games. Hoyt owns the second highest career free throw percentage in program history at 84.8 percent and is tied for the second highest single season free throw percentage at 89.5 percent. The Huskies boasted an overall record of 103-22 during her career as a player. Hoyt was a Team Captain, First Team All-Great Lakes Intercollegiate Athletic Conference selection, and a two-time WBCA All-America Honorable Mention honoree following her junior and senior seasons. Hoyt was an excellent student in the classroom, receiving All-GLIAC Academic Excellence honors each of her four season. She was a Second Team Capital One CoSIDA Academic All-American as a junior and was named to the First Team at the conclusion of her senior season.